Eight of Wands card in a Tarot reading conveys that you have light at the end of the tunnel and happiness will soon be yours. When the Nine of Wands card appears in a reading, it is reassuring you that you are coming to the end of a trying period. 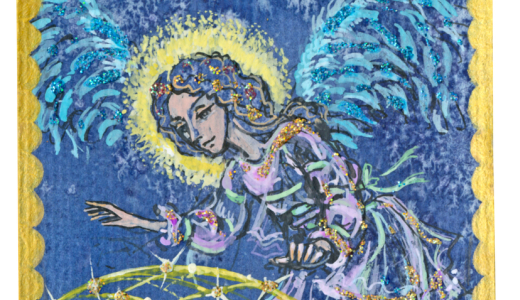 An angel card reading uses angel cards instead of the Tarot, enabling the Reader to connect with the angels and channel guidance to the person. 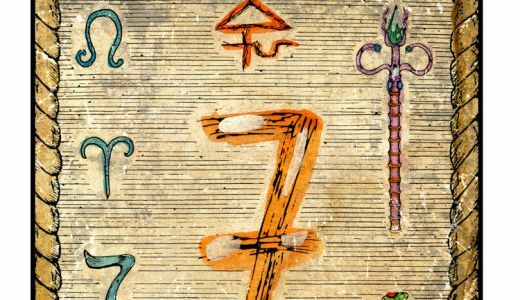 Every month we pick a card and discuss its properties and its meaning. 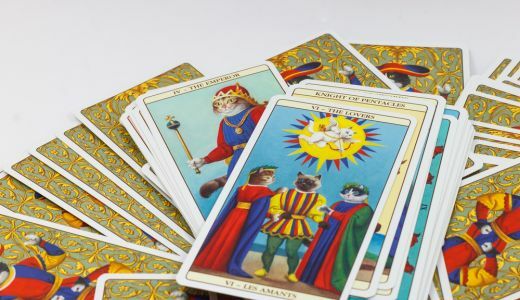 How do Tarot readings work and the relationship journey? Do you have questions about a decision you need to make? Would a general overview of your situation be useful? Perhaps you have a question concerning a relationship or your career? Tarot is an amazing divination that can reveal clear insights and predictions into any situation. Our talented Tarot Readers will reignite your spark and guide clearly on your way!